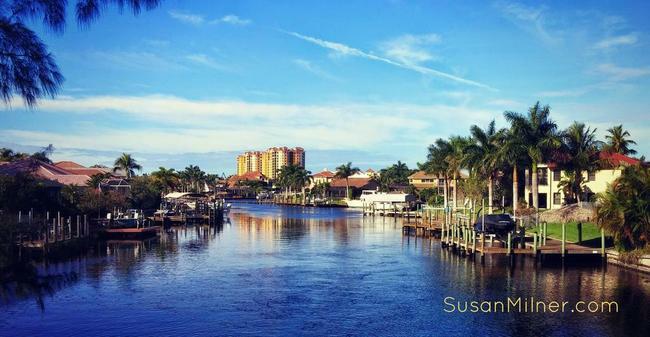 The Rose Garden neighborhood is located in southwest Cape Coral. Its name comes from an old tourist hot spot that now is the home of the luxurious Tarpon Point. The Rose Garden neighborhood is known for its large canals and beautiful homes. This single-family home boating community has access to the Gulf of Mexico and some even offer direct sailboat access. This beautiful neighborhood has much to offer. Check out the Rose Garden area listings below.